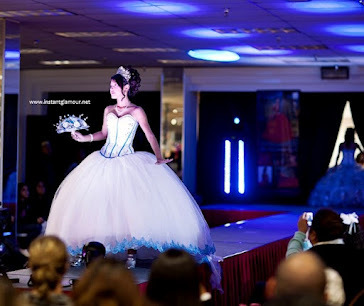 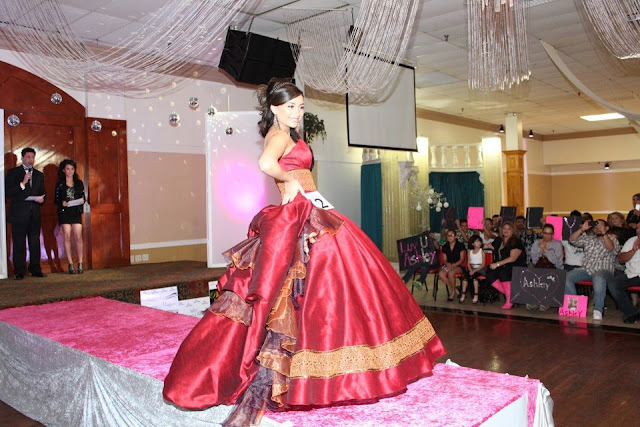 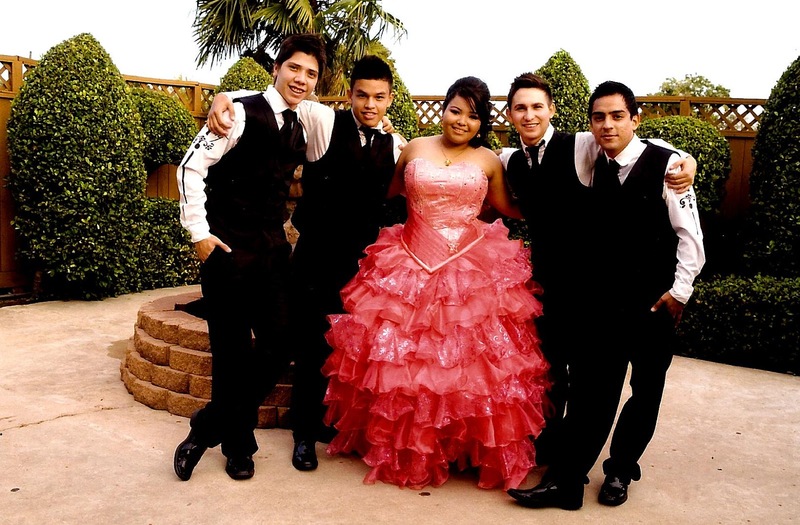 Quinceanera Dresses in Houston: My Houston Quinceanera Girls! Become a My Houston Quinceañera Girl today! 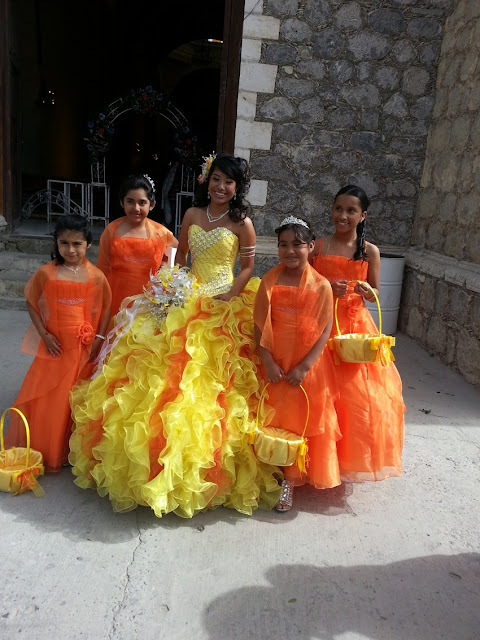 Get your own personal webpage for your favorite Quince pics so your family and friends can see how beautiful you are! 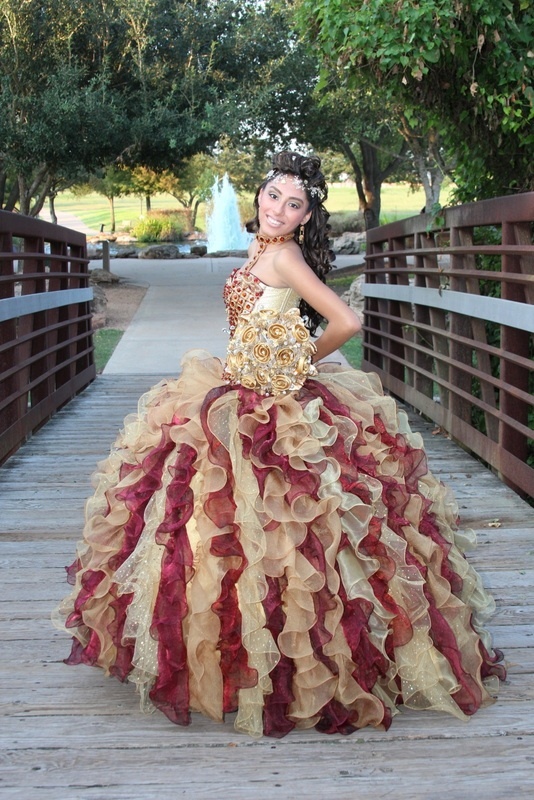 Only at My Houston Quinceanera! 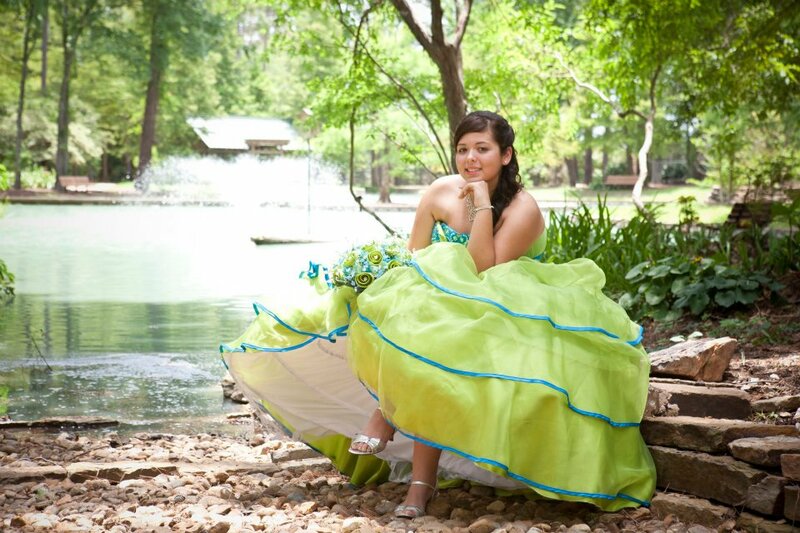 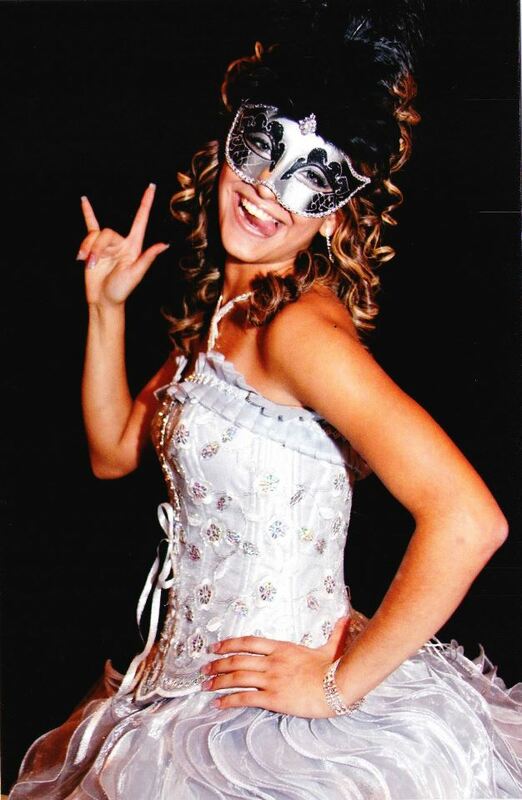 Click Here to see more of our My Houston Quinceanera Girls!